Tri-Tronics Contact Point Wrench. $2.95. Does NOT fit the Sportsman, Companion, Original Bark Limiter, or any model made before 2001. 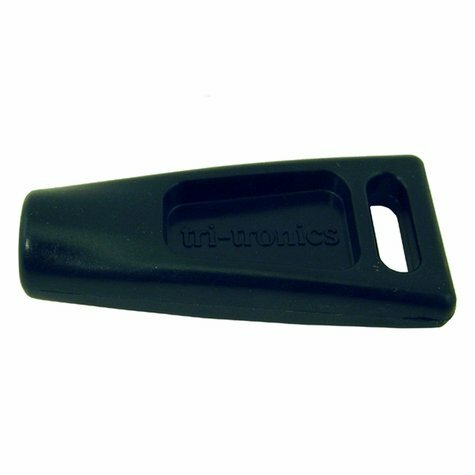 Replacement contact point wrench lets you easily swap long and short contact probes. Replacement contact point wrench fits the Garmin Alpha TT15 and TT10, Garmin PRO and Sport PRO series, and Garmin Delta XC Series.